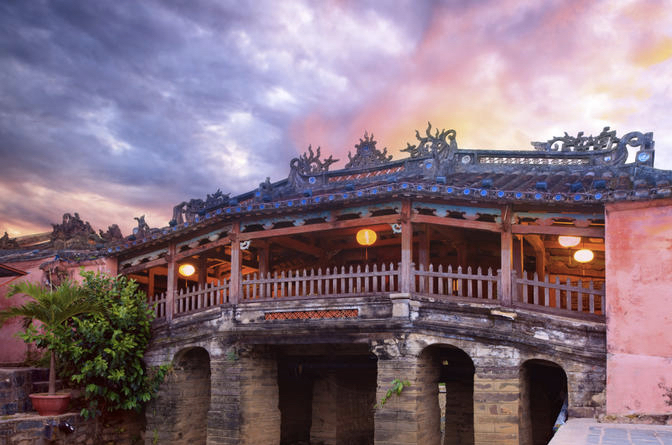 Hoi An is world famous for its tailors, silk weavers & craftsmen as well as the magnificent architecture of its well preserved temples, houses & other historical establishments. 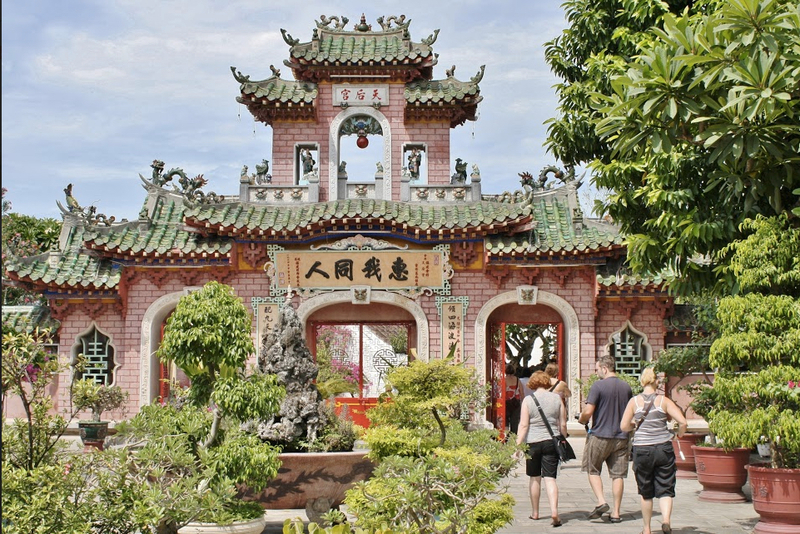 Your first stop takes you to the Chua Ong Pagoda, a temple built in 1653 to honor the great Chinese general Quan Cong. Next, stroll to the Phuc Kien Assembly Hall & pass through its magnificent triple arched gates on the way inside to see the golden temple dedicated to a sea goddess. 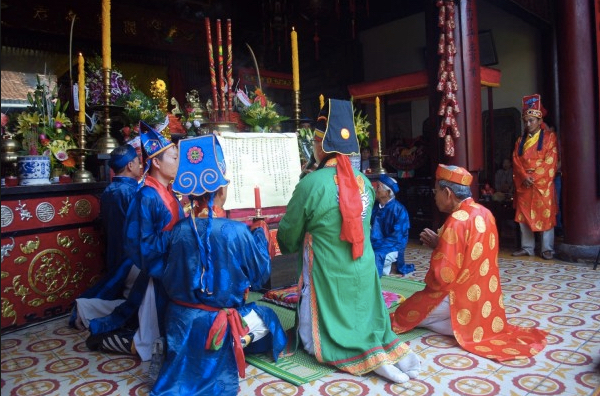 Your next destination is the Tan Ky House, a well preserved 200 year old ancestral home that offers unparalleled insight into the living conditions of an 18th century merchant with its Vietnamese, Japanese & Chinese furnishings & intricate decorative carvings depicting the five elements of Eastern Philosophy. 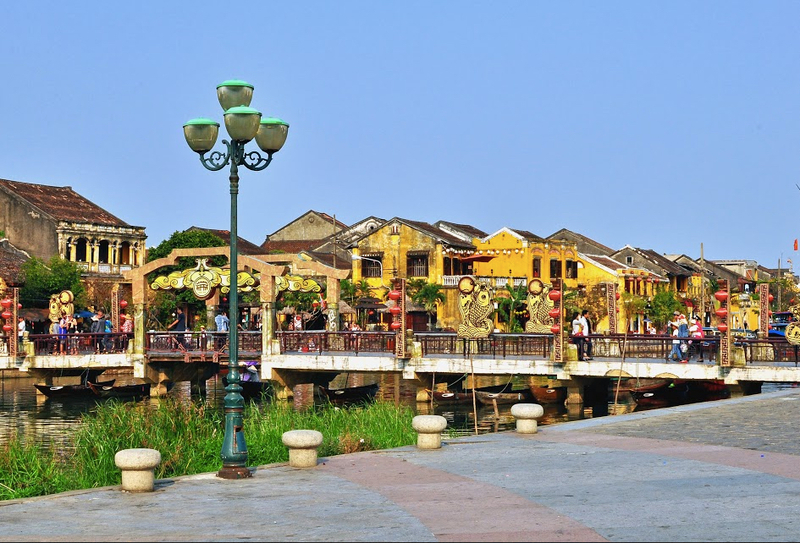 Finally, admire Hoi An’s world famous landmark --- the Japanese Bridge which not only links the old Chinese Quarter with the Japanese Quarter, but also serves as a strong reminder that Hoi An is truly located in the heart of Asia.